Exciting news … stay tuned for an inspiration filled week full of Neat & Tangled product shares! 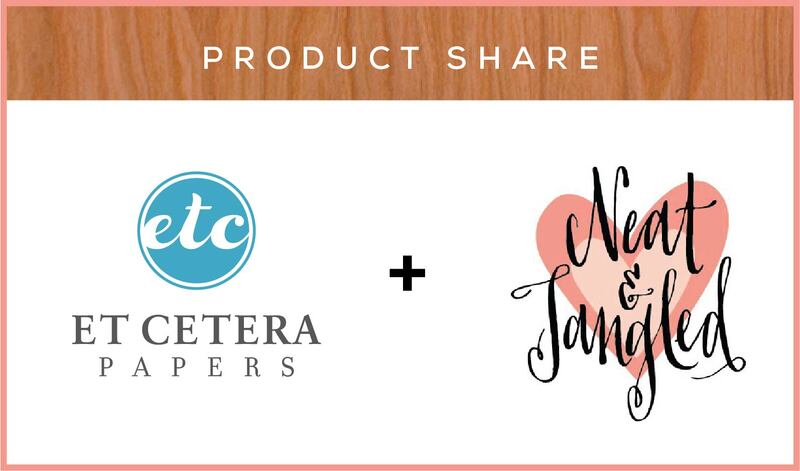 We’ve teamed up with Neat & Tangled to play with their products and our Real Wood papers. All of this goodness starts tomorrow. This entry was posted in Card Making and tagged Birch Wood paper, cardmaking, Cherry Wood paper, real wood paper.